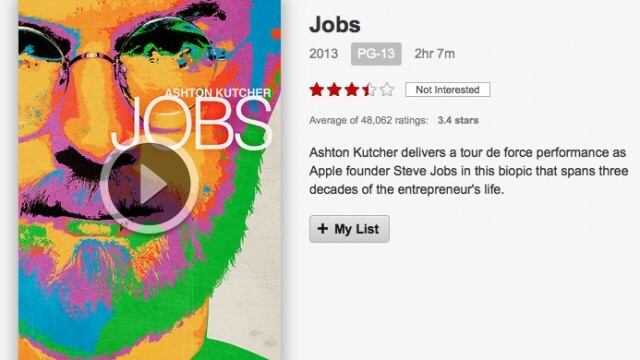 The film stars Ashton Kutcher in the titular role as the Apple co-founder and CEO. Netflix subscribers can now see "Jobs" via streaming. 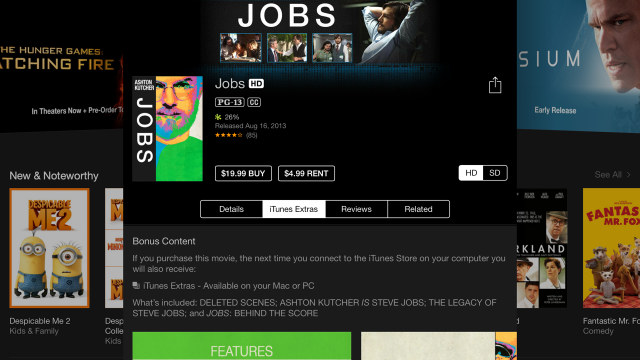 "Jobs" is now available from the popular digital media store developed by the same company built by the movie's title character. 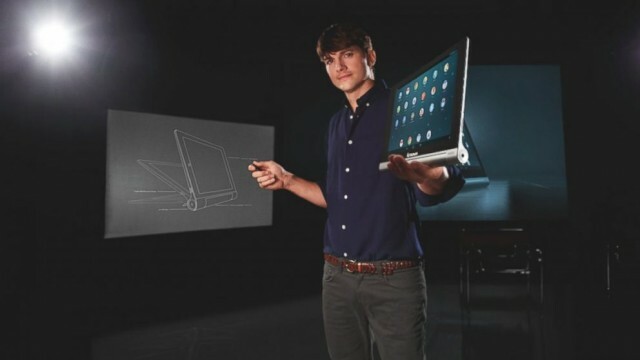 Ashton Kutcher is now a product engineer at Lenovo. No, you didn't misread that. "Jobs" is shaping up to be not only a critical fumble but a commercial failure as well. 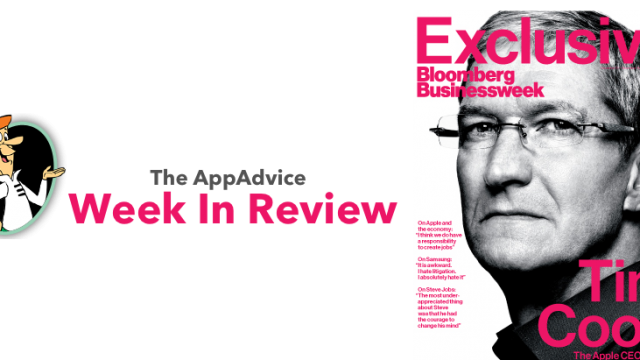 Are you planning to spend some time with Steve "Jobs" this weekend? 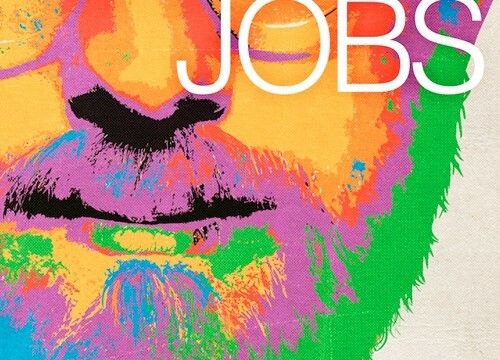 Two new video clips have been released for the "Jobs" motion picture, which opens tomorrow, Aug. 16. Ashton Kutcher recently quoted from the Book of Jobs during his acceptance speech at the Teen Choice Awards. 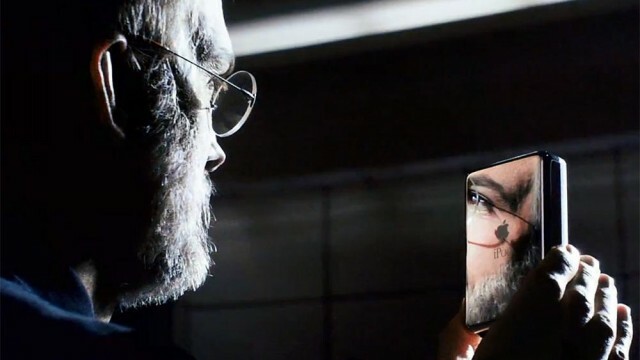 Just over a week before its debut in international cinemas, "Jobs" has gotten its second official full trailer. 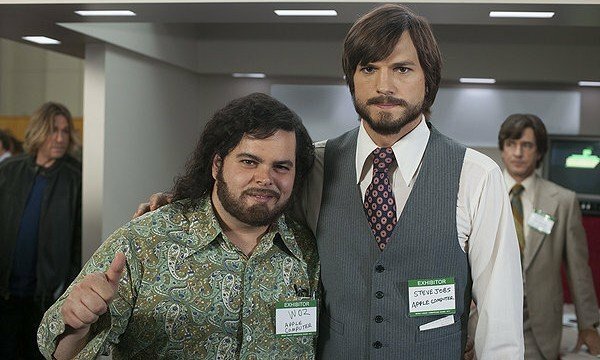 Steve Jobs, played by Kutcher, and Steve Wozniak, portrayed by Josh Gad, come up with the now famous Apple name in a new "Jobs" clip. 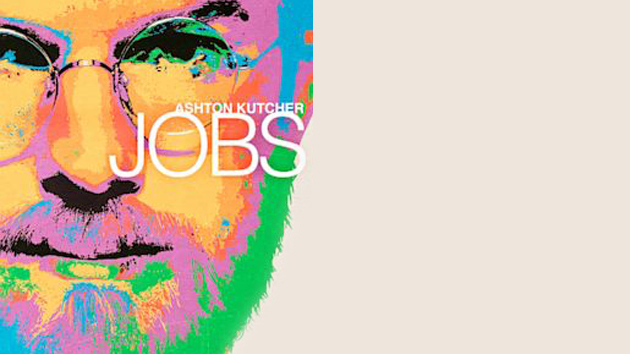 A new featurette has just been released for the upcoming "Jobs" film starring Ashton Kutcher. The "Two and a Half Men" star discusses playing Steve Jobs. 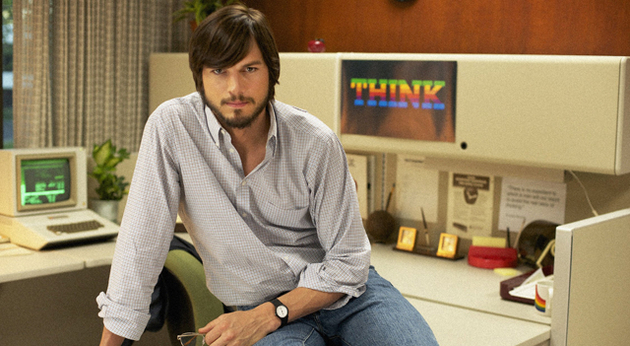 In his own words, Ashton Kutcher explains why he wanted to portray the legendary Apple co-founder in "Jobs." A new promo video for the "Jobs" movie starring Ashton Kutcher may very well be the first ever official trailer released on Instagram. 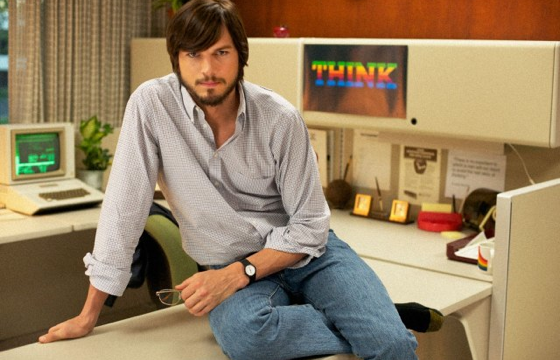 The movie, starring Ashton Kutcher as the Apple co-founder, will be released on Friday, August 16. The movie will finally hit theaters on Friday, August 16. Ashton Kutcher's biopic of the late Apple co-founder Steve Jobs is set to hit theaters on August 16. The theatrical release of the Steve Jobs biopic titled "jOBS" has been pushed back. 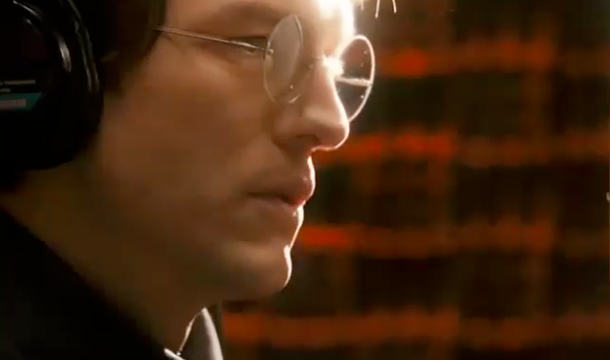 The Steve Jobs biopic titled "jOBS" is set to open in theaters on April 19. 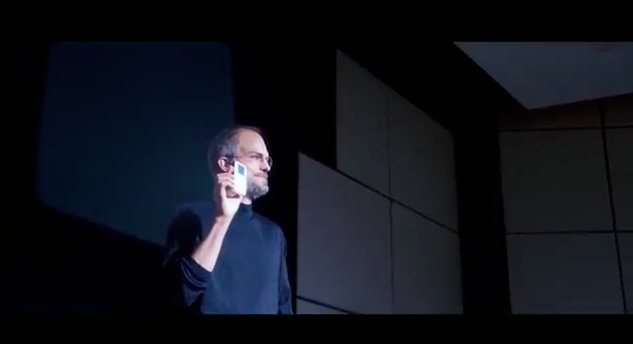 Ashton Kutcher, who plays Steve Jobs in "jOBS" will help open Macworld 2013. 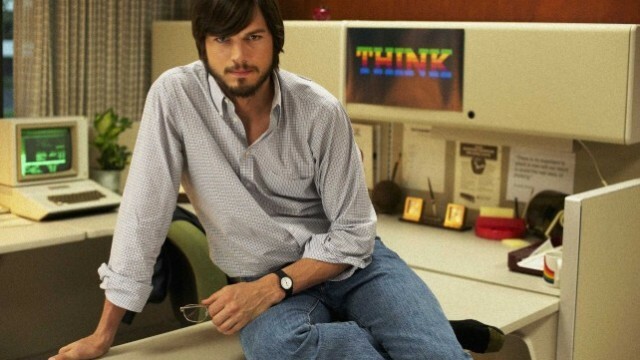 Ashton Kutcher and company have finally secured a theatrical release date for their Steve Jobs biopic titled "jOBS." Here are some of the stories making news during the week that was. The highly anticipated "jOBS" movie is set to premiere in January at the 2013 Sundance Film Festival. 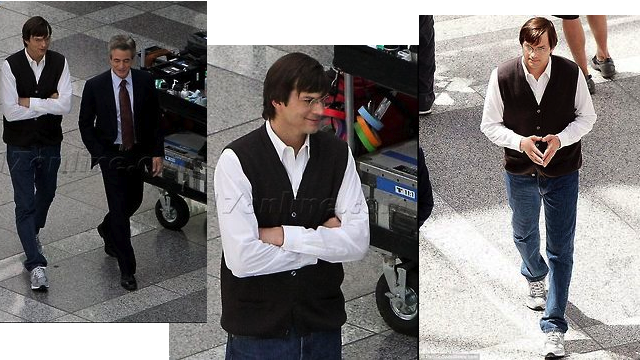 New photos have leaked showing actor Ashton Kutcher as Steve Jobs.